Future applicants from more than 15 countries, including the USA, Canada, China, India, Russia, Ukraine, Kazakhstan, and Germany, took part in the live interactive online event with the Heads of Admissions from Harvard, Yale, and MIT. This was first event of its scale; nothing comparable had ever been organized by any other companies. Given the scale, the number of participants, and the quality of the questions they asked, this event outperformed all previously organized MBA events. The event panelists, Tommaso Canetta (MIT Sloan), Kate Bennett (Harvard Business School), and W. Bruce DelMonico (Yale School of Management), fielded more than 200 questions from attendees around the world. The event was organized and held by the MBA25 company. 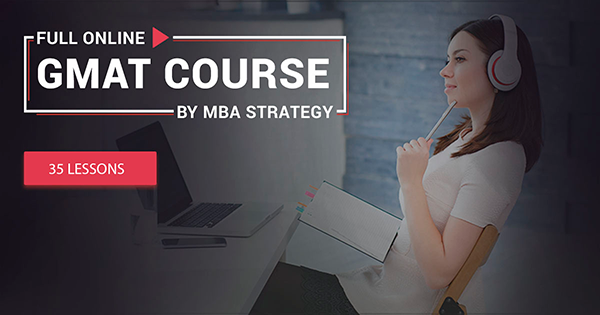 The MBA25 team has been organizing business education events in Europe, CIS countries, and the USA for over 8 years, connecting top business schools with top candidates. 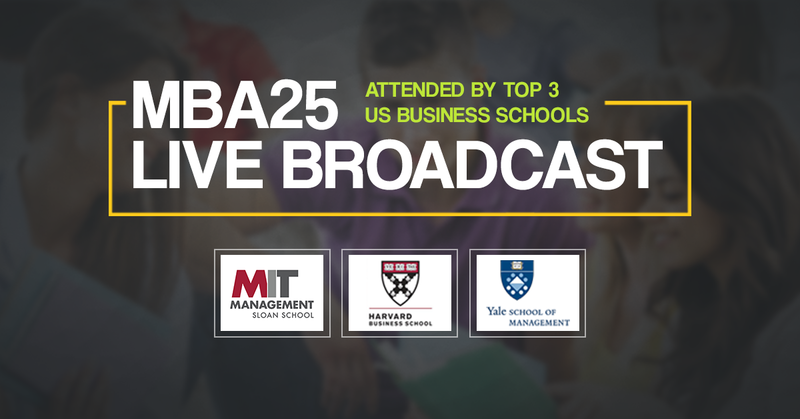 World-leading companies support MBA25 in finding and developing promising talents. The company is headquartered in Austin, Texas, with a European office in Kyiv, Ukraine. We would like to thank our partners for their cooperation during the live broadcast and their readiness to help: GMAT Club, Beat The GMAT, MBA Strategy, English Business Services, Global Edu, GMAT Genius, 700+ Club, and Dominate Test Prep.